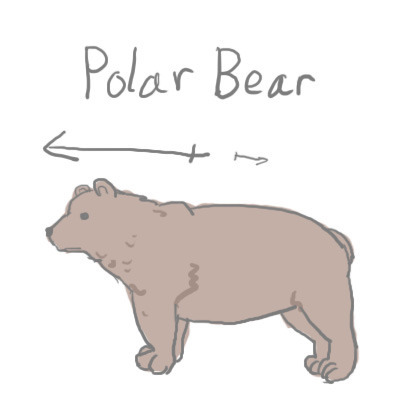 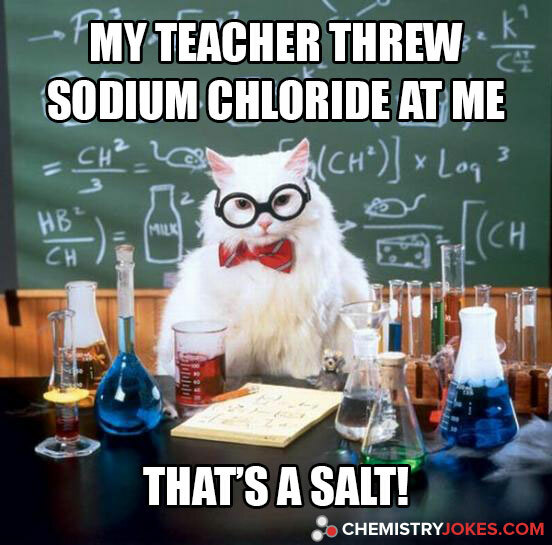 "Q: Did you hear about the man who got cooled to absolute zero? 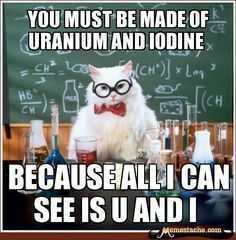 To everyone who forgot to divide by Avogadro's number on the midterm when converting kJ/mol to J. 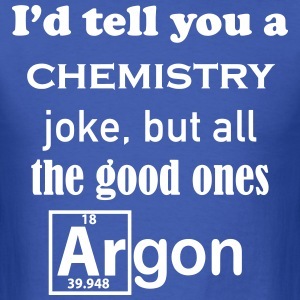 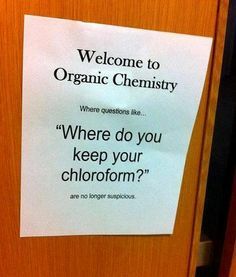 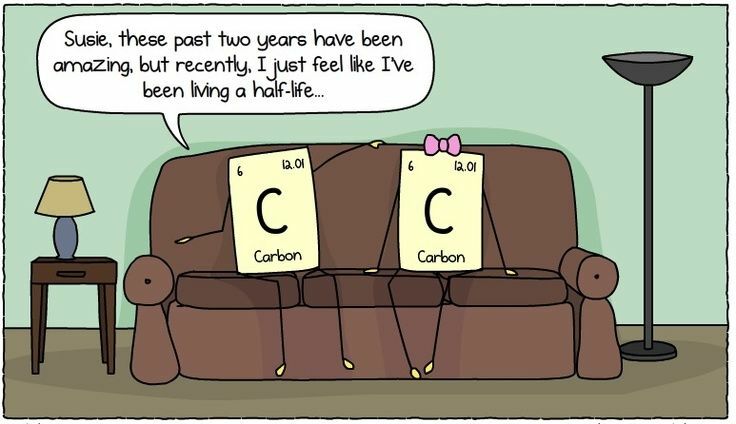 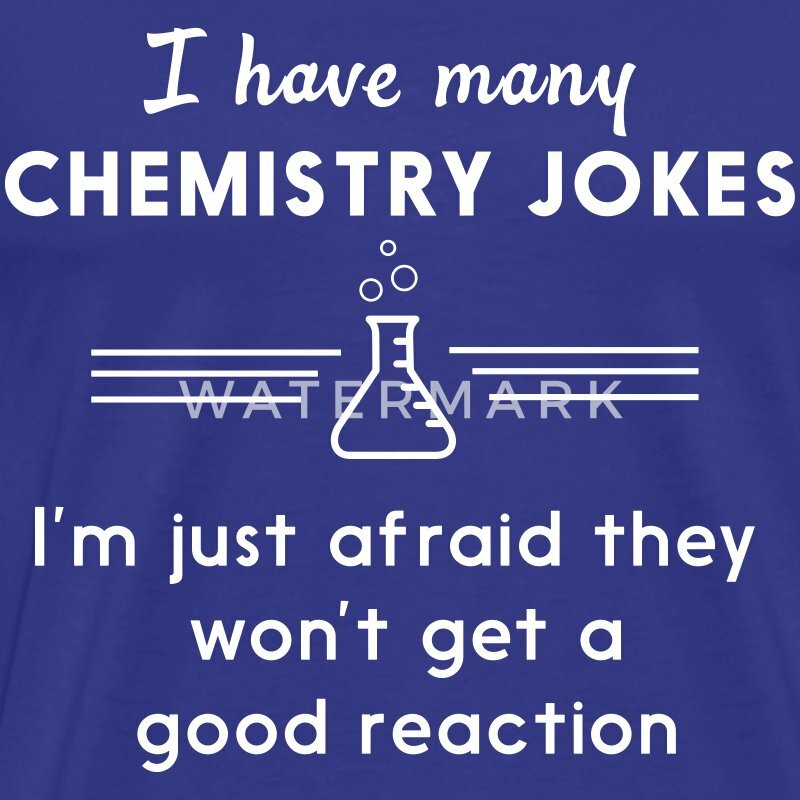 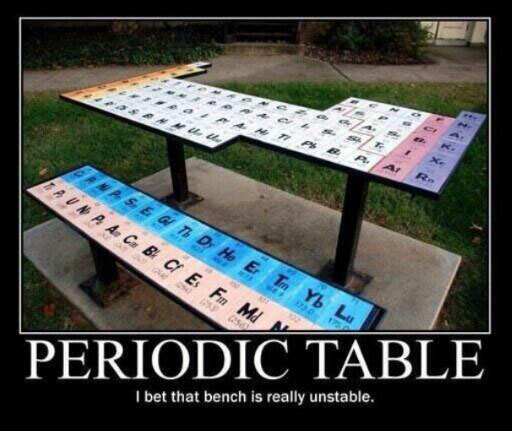 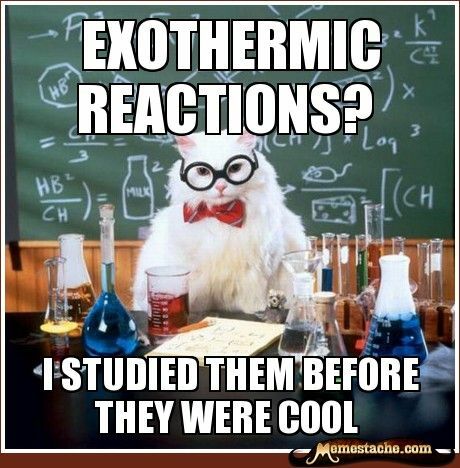 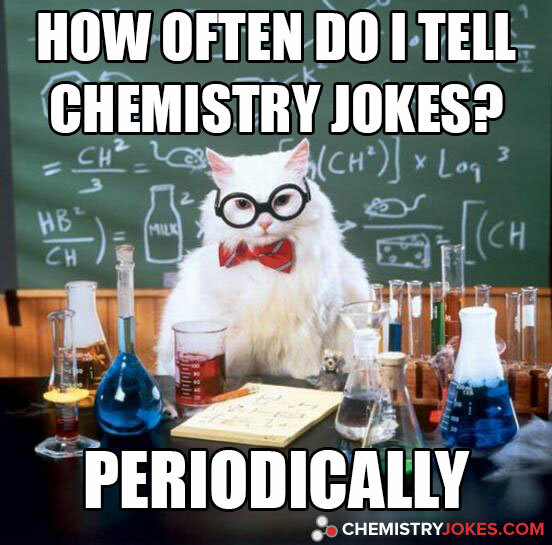 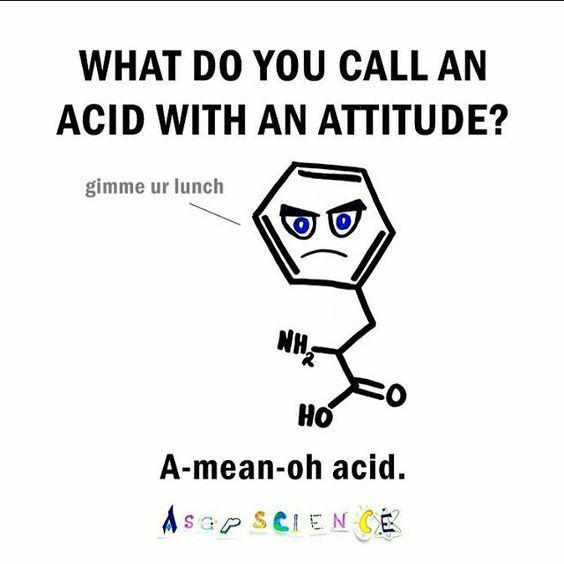 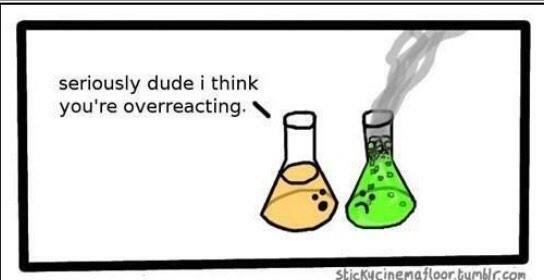 This is the greatest chemistry joke of all time. 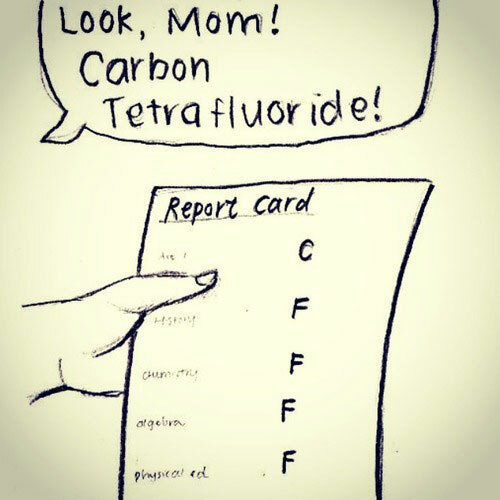 I was doing practice with writing chemical equations, and there was a problem regarding fluorine gas. 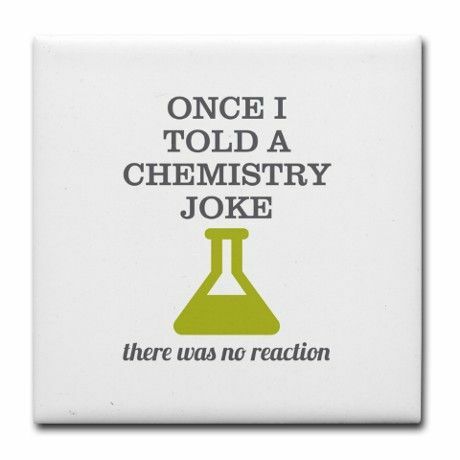 I got the equation incorrect because I was not aware that fluorine is a diatomic molecule. 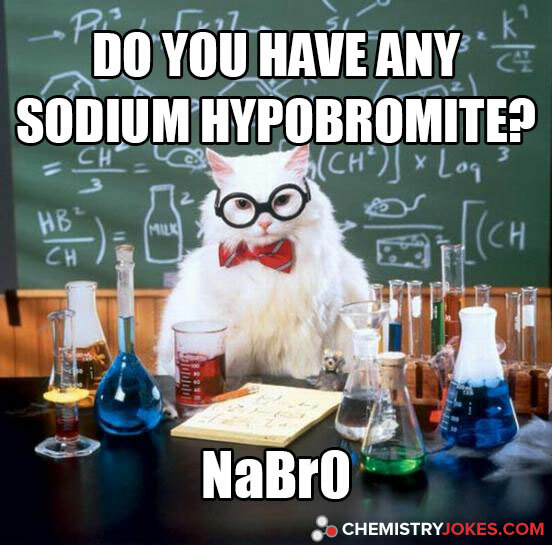 I was wondering: how do you determine which molecules are diatomic?